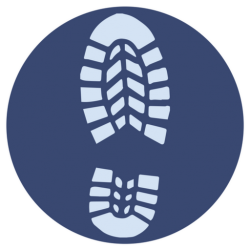 On day 5, Len will set off from Montgomery, following the border between England and Wales along the flat before crossing the Caebitra and beginning to climb. The trail passes Mellington Hall as it climbs into the Shropshire Hills, an Area of Outstanding Natural Beauty. Following the initial climb is a series of ascents and descents over the uplands before dropping into the basin of the River Clun near Newcastle. The path climbs out of the valley and continues over the top of the Shropshire hills for several more miles before finally descending into Knighton. 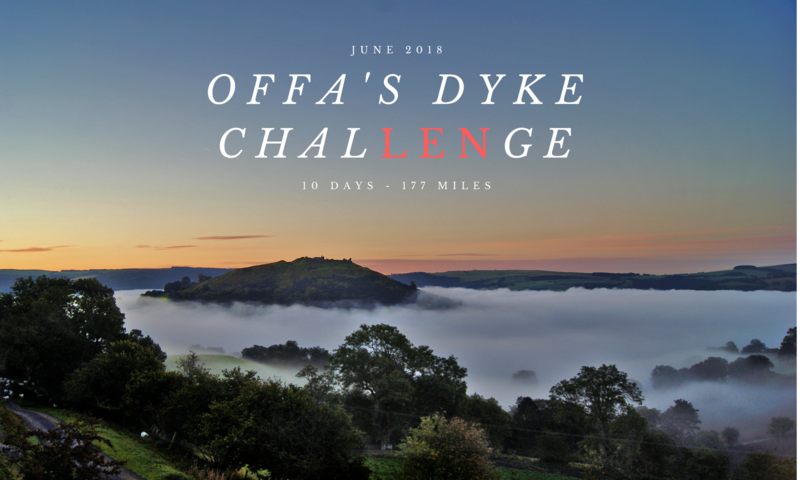 Knighton is the official halfway point in the walk and is the site of the Offa’s Dyke Centre. This is where the walk will end for today. We estimate that it will take around 7 hours, 30 minutes but this estimation is subject to change. Len will be resting here before continuing on Day 6.